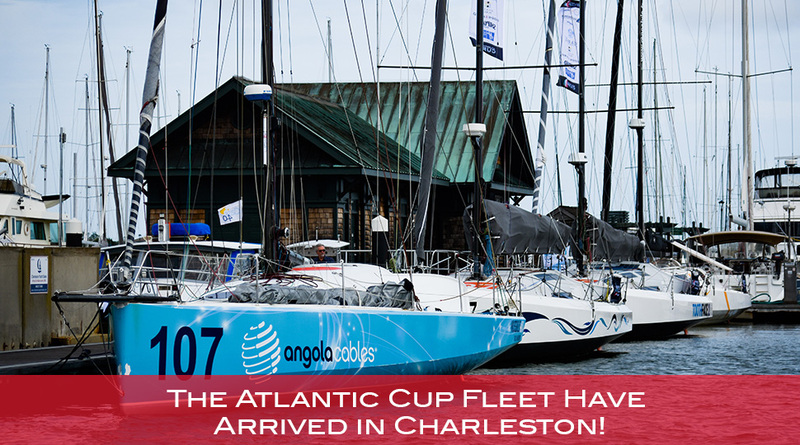 The 2018 Atlantic Cup has touched down in Charleston, South Carolina! 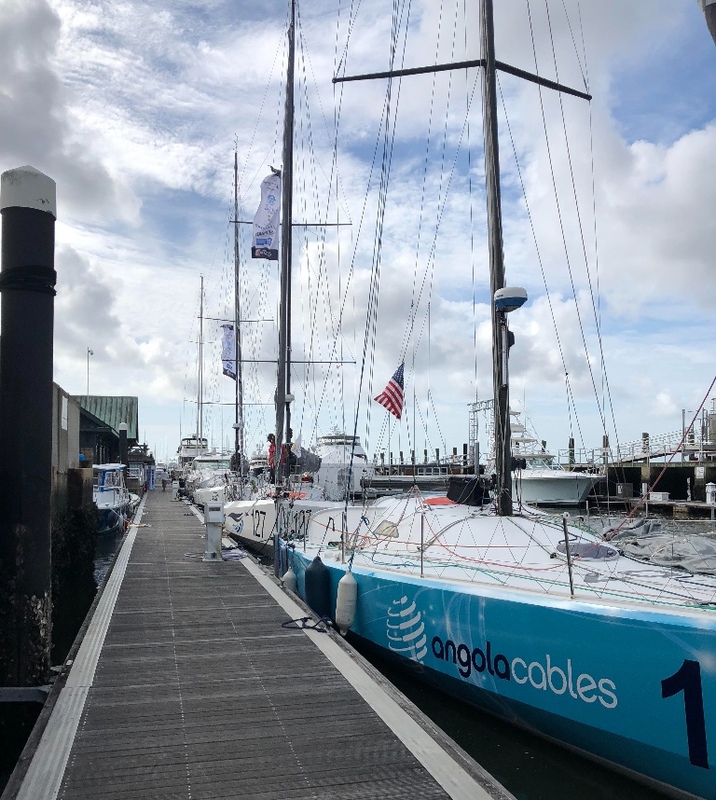 Almost all of the teams have arrived and many of the racers have been working on their boats all day to get them prepared for the start Saturday! In Charleston? Come and see us at one of the events listed below this week and check out the boats and meet the sailors. Follow us to get the latest photos, videos and news updates! 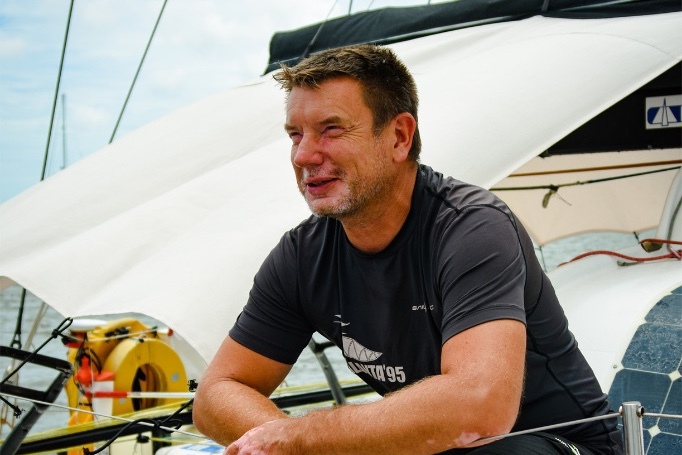 Due to an injury sustained to Skipper Marc Dubos, Esprit Scout has been forced into making a crew change. 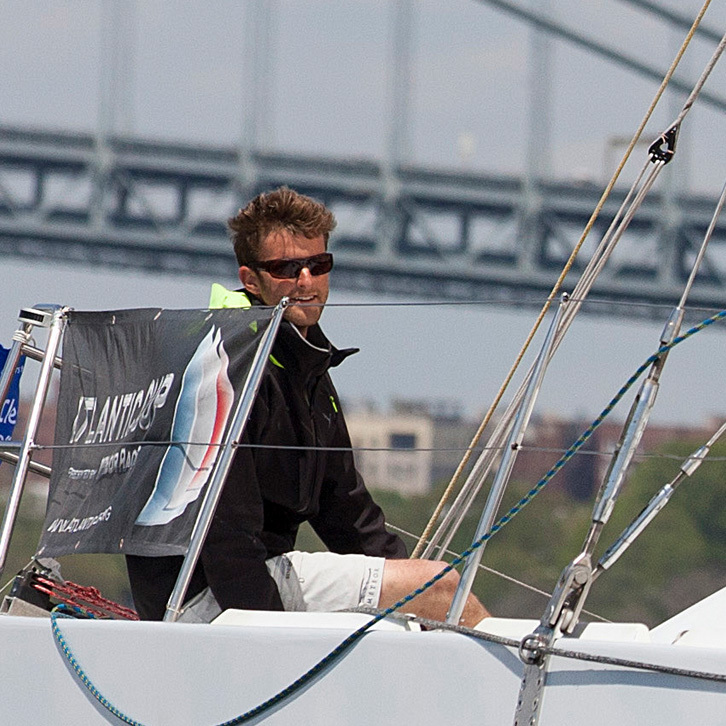 Bow #81 will now be crewed by Atlantic Cup race veterans Liz Shaw O’Toole and Kyle Hubley. 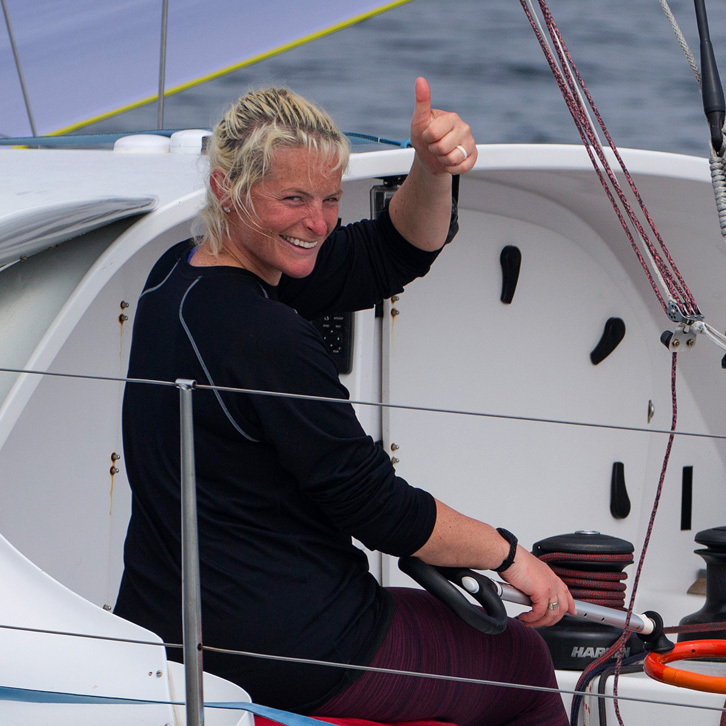 Liz raced the first leg of the 2016 Atlantic Cup alongside fellow Magenta Project member Libby Greenhalgh placing 3rd onboard #118 Oakcliff. 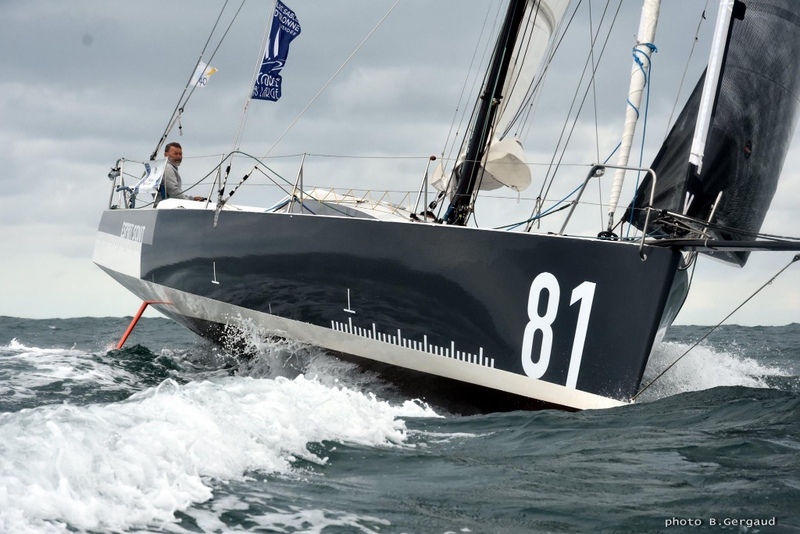 Kyle raced the Atlantic Cup in 2014 onboard his Class40 Flatline. 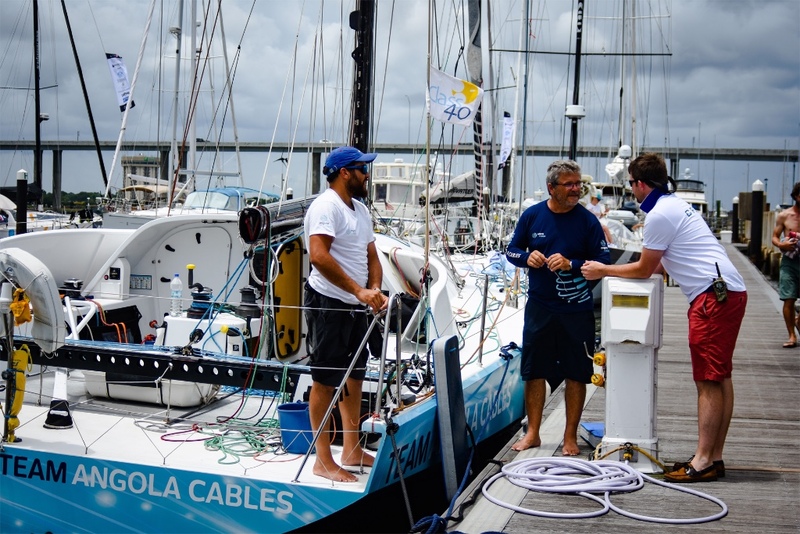 This last minute edition is an experienced team, but they have little time to get to know their new boat! 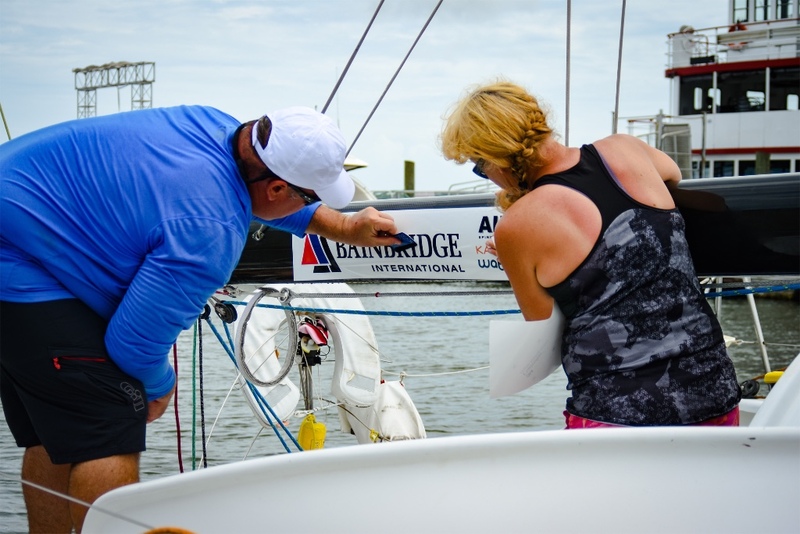 The Atlantic Cup would like to send a huge thank you to the Charleston Yacht Club for the wonderful southern hospitality they’re showing the staff and teams as we’re set up here this week! Stop by anytime during the day to check out the fleet and say hello to the skippers. Choose your favorite team to follow as they race to New York City and onto Portland, Maine! Look out for the Atlantic Cup Flags to find us! 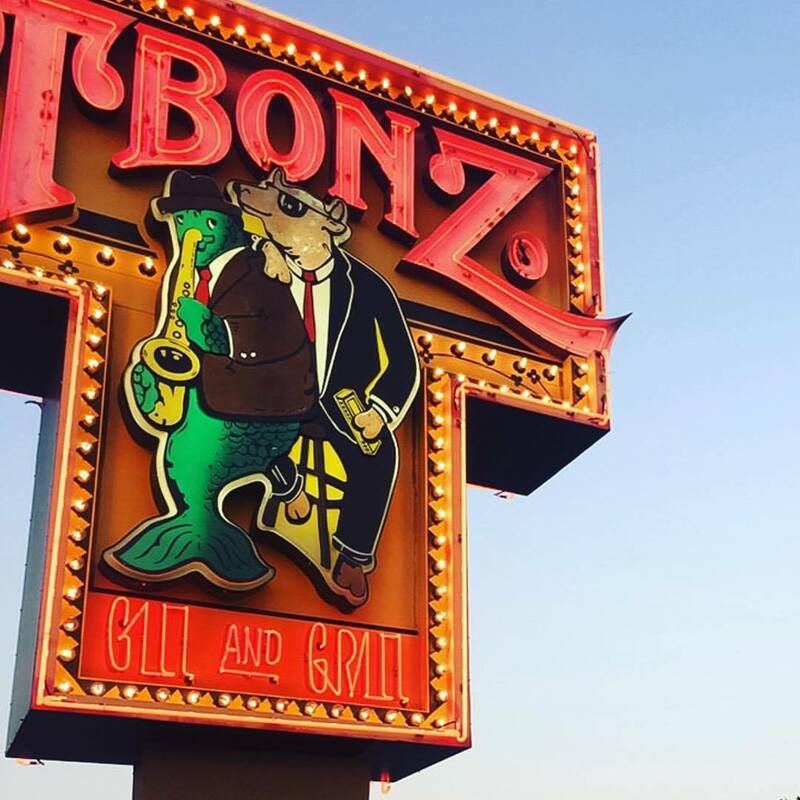 May 24th: North Sails Skippers Party at Tbonz Charleston! Join us for the start of the Atlantic Cup! Grab your friends and get out on the water or watch from shore! The best vantage point from land is the park next to the Maritime Center at the corner of Inspection and Wharfside Street. Look for the Atlantic Cup flags and you’ll find us close by! The gun goes off at 12pm so don’t be late. It’s All Happening Here in Charleston! 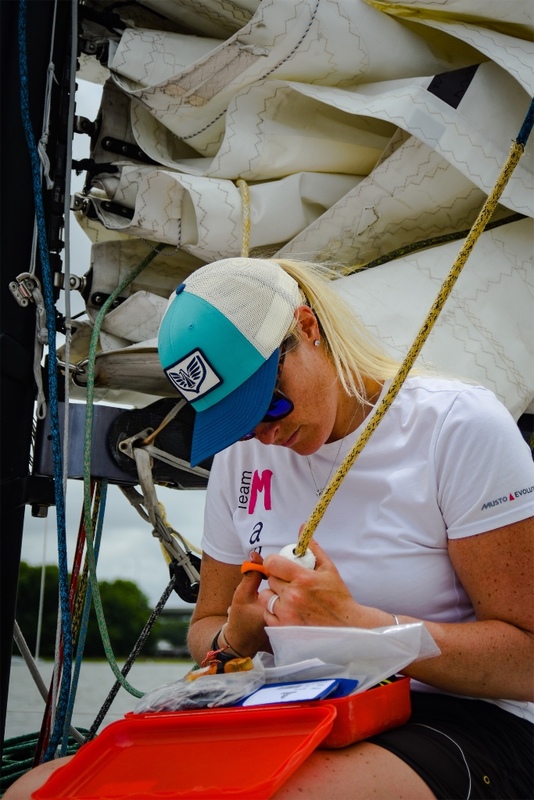 Check out some of the images of the teams already docked in at City Marina and hard at work to get ready for race day! 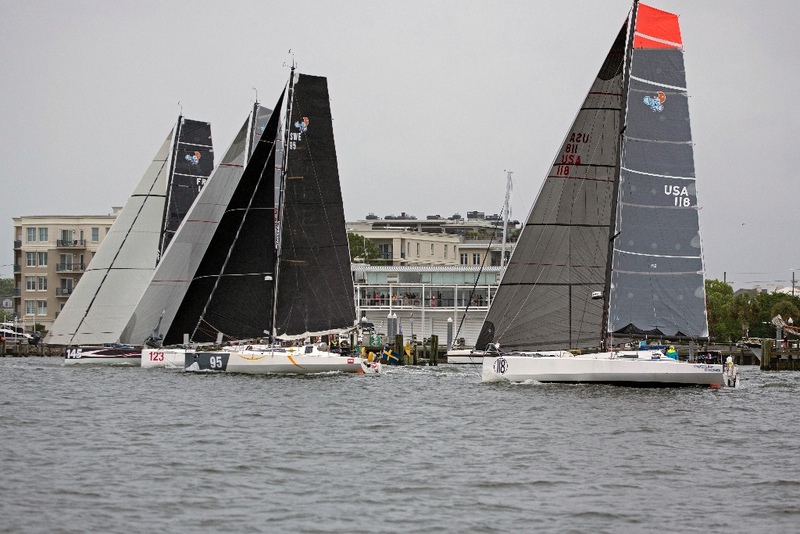 As soon as the start gun goes off on Saturday 12pm you can track the boats online as they race to New York City. 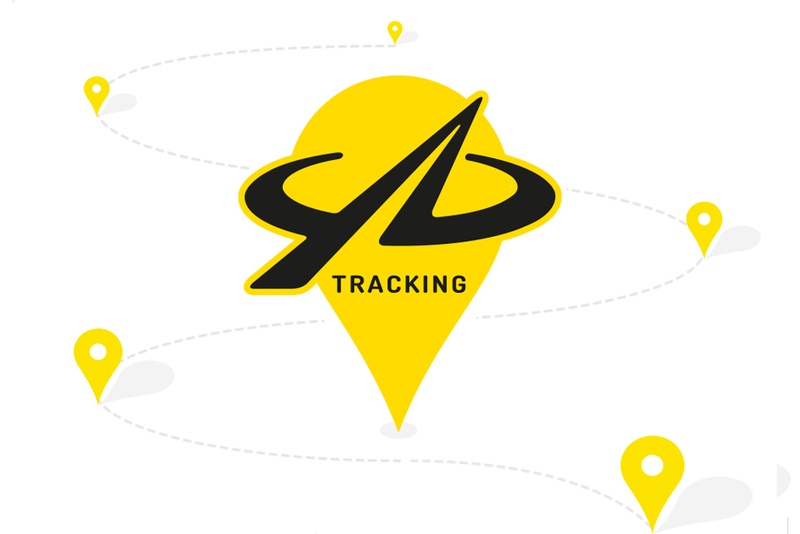 Simply go to the Atlantic Cup website and follow the teams thanks to the Yellowbrick online tracker. Can’t make it to Charleston? Meet us at Liberty Landing Marina, New Jersey! Below is a preview of events you won’t want to miss! Planning to be in Charleston, New York or Portland? 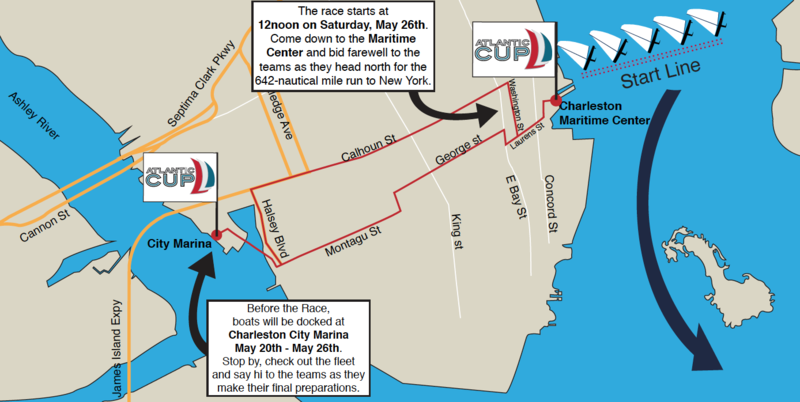 Check out http://www.atlanticcup.org/in-race-events for all the details on what’s happening in each city!